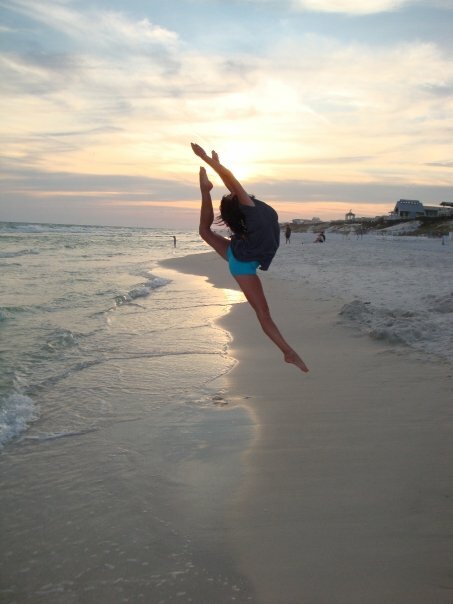 We offer classes for the recreational and the competitive dancer. We offer certified teachers who have years of experience in their area of expertise. FootWorks has been blessed to teach students for over 32 years. 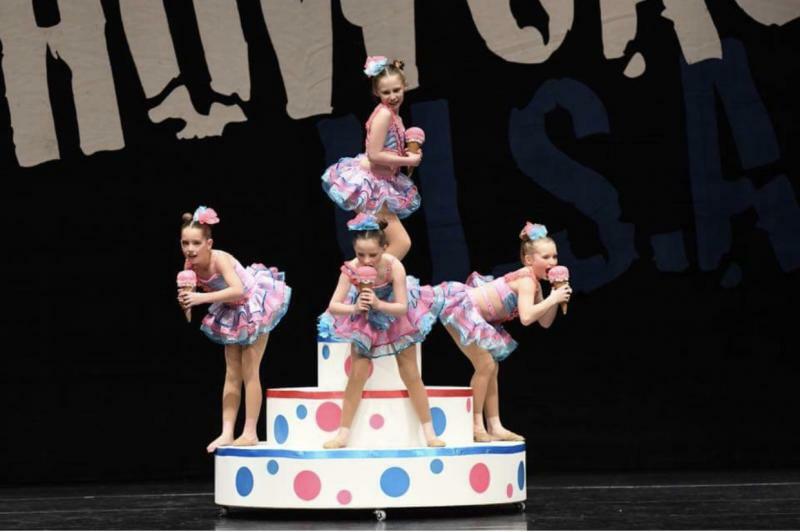 Our goal is not only to impart the love of dance but to help each of our students realize they are special in their own unique way. Our classes help develope self confidence, poise, discipline, strength, coordination, dedication and creativity while teaching learning can be fun! Come and join the FootWorks Family today, where every child is special. Copyright 2010 FootWorks Performance Arts Studio. All rights reserved.